Our staff at Pet City of Fort Collins are knowledgeable, eager to help, and above all, passionate about animals! Kären is the manager here at Pet City. She loves being around the Pet City puppies but loves matching them with their forever homes even more. Her pets growing up were named Catnip and Bimo. She now has a crew of four dogs, Fiona the Whoodle, Leila the Cocker-Yorkie, Simon the Morkie, and Genevieve the Cocker Spaniel as well as two cats and two birds. A Fort Collins native, it’s no surprise that Kären enjoys being outdoors, whether she’s camping, hiking, or spending time on her deck. She also enjoys spending time with her family and reading and hopes to one day work just 40 hours a week! Erin is our assistant manager here at Pet City. 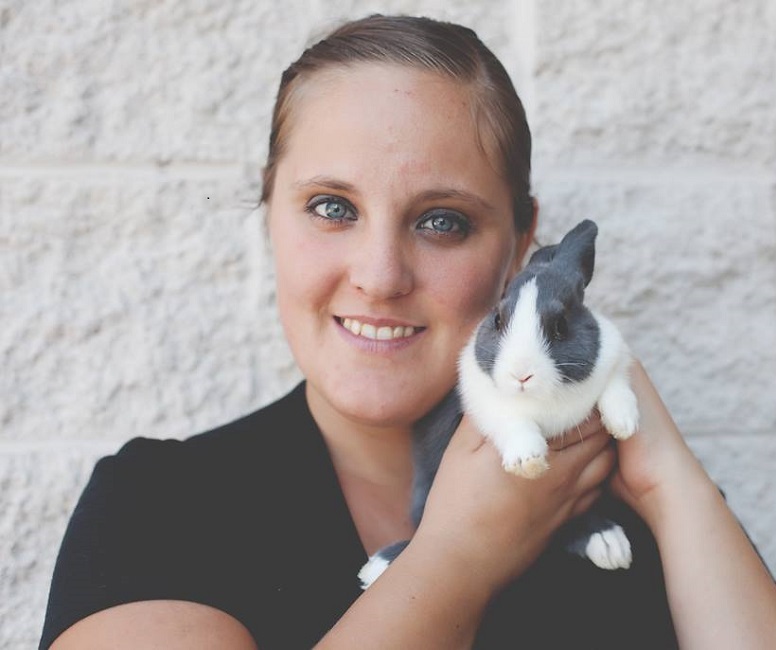 She’s worked here for 8 years and loves being able to pair families with the right pets and make sure our animals are healthy. She has two dogs from Pet City who are kept company by three other dogs, five horses, five cows, a cat, and two bearded dragons! Originally from Central City, CO, Erin’s interests outside of work include rodeo, skiing, basketball, spending time with friends and family, and watching the Broncos and the Avalanche. In the future, Erin hopes to continue working with animals as a veterinarian, in the cattle industry, or at an equine rehabilitation facility after college. 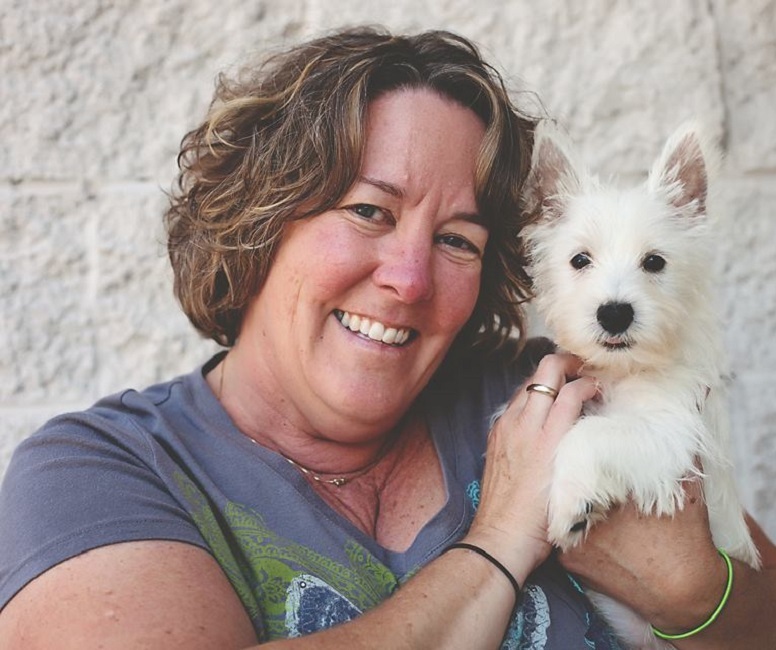 Originally from Colorado Springs, Janet has been working at Pet City for 10 years. Her amazing amount of experience helps her do what she loves best: making a difference in animals’ lives. Outside of work, she loves animals, music, and both comedy and horror movies. In the future, Janet hopes to go back to school. In the meantime she is busy taking care of her 14 year old cat and two former Pet City puppies, 9 year old Mimi and 3 year old Augie. She has grown up with animals all her life and her favorite pet was a Cocker Spaniel named Patty. Originally from Austin, Texas, Madison is currently a student at CSU as well as a member of the Pet City family. She loves working at Pet City because she loves working with animals and sharing the joy of pets with our customers! Ever an animal lover, Madison plans to graduate from CSU and become a wildlife conservation research biologist. Outside of work and school, she enjoys horseback riding, exploring nature, and wildlife spotting. Madison grew up with a police-trained chocolate Lab and currently has two kitties, Sebastian and Munchkin, a Yorkie, a Miniature Dachshund, and a Cavalier King Charles Spaniel. Joe recently started working for Pet City and is originally from Arizona. Joe came to us with a lot of experience with animals having grown up with an array of dogs, cats, reptiles, large animals and small animals, and he currently has an Alaskan Malamute/Lab mix named Nova. Now, he enjoys working at Pet City and keeping the puppies happy and healthy. Outside of work, Joe likes hiking, fencing, D&D, science, and weather. His plan for the future is to finish his degree in Meteorology. Originally from Washington state, Rachel has recently started working for Pet City in Fort Collins. She loves working at the store and interacting with the animals, especially the puppies! 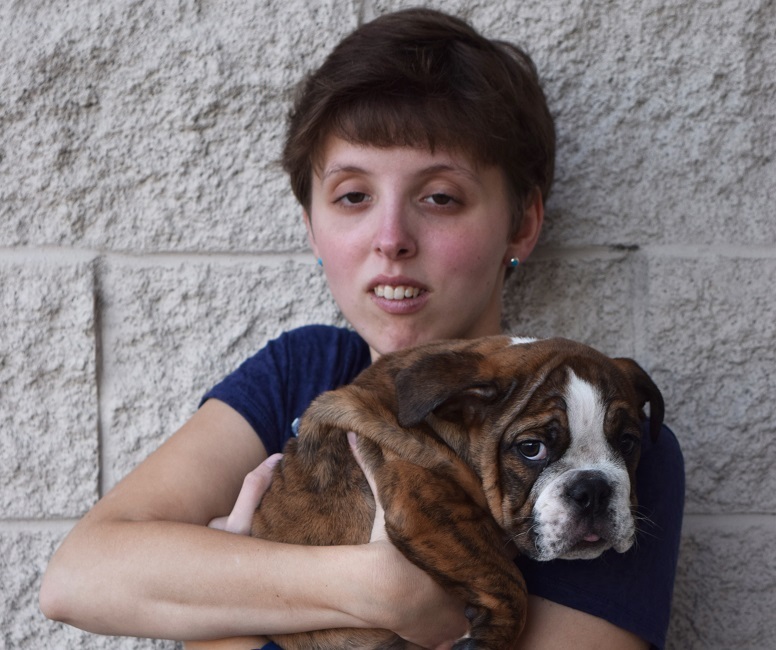 Rachel hopes that as she continues to work at Pet City she can expand her knowledge of dogs and animals. Growing up, she came to love animals because of her Miniature Schnauzer named Jasmine who was playful and loving. Outside of work, Rachel is also interested in softball, football, swimming, dancing, movies, and food!